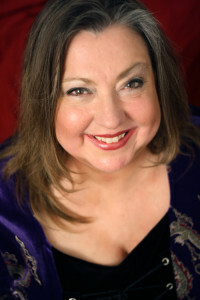 Kathy Biehl is a professional astrologer, psychic and Tarot master who helps individuals and business owners make decisions and better understand (and laugh about!) themselves, their options and the people in their lives. Kathy has pursued astrology since junior high, read the Tarot since high school and studied formally at the Houston Institute of Astrology and in workshops with leading astrologers across the country. 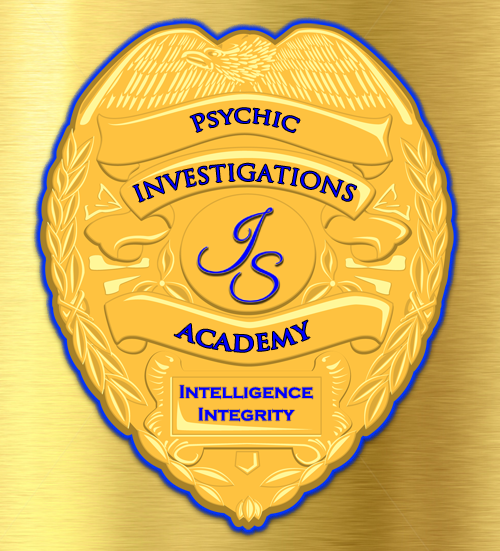 She is a tested and verified member of Best American Psychics and the Certified Psychic Society and trained in mediumship at the Institute for Spiritual Development. In addition to teaching Tarot, astrology, empathic energy management and related metaphysical topics, Kathy teaches, designs, leads and produces guided meditations for relaxation and personal growth. She brings to my counseling her diverse life experience as an attorney, a small business owner, a performing artist and a writer. 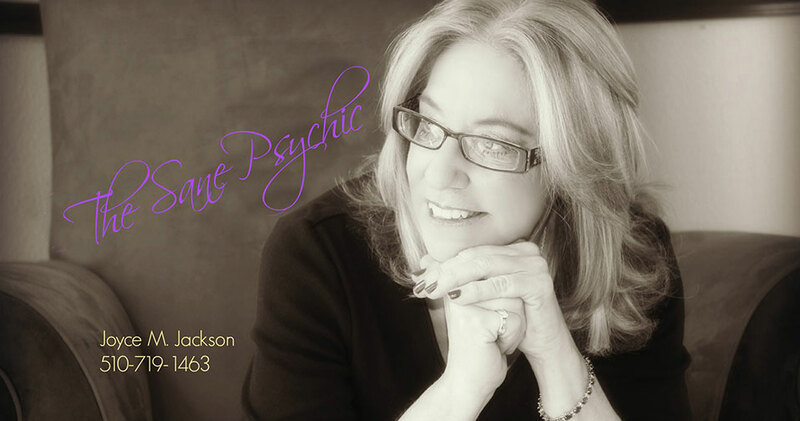 Joyce M. Jackson, the Sane Psychic, is Your Guide on the SANE Side. 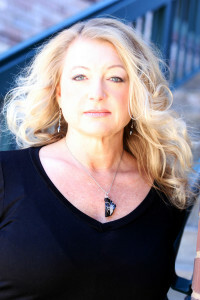 She is a renowned San Francisco Bay Area based Psychic Medium, Huna and Toltec trained Shamanic Practitioner, Usui and Toltec Nagual Reiki Master, and the founder of Inner Strength Illuminations, her private label classes. She uniquely brings a calm, reassuring message, in easy, simple terms, for clarity to your life questions. She delivers guidance with compassion and warmth through her ability to inspire real understanding and transformation to those confused by unclear emotions and experiences. She needs no tools but can use The Tarot, Oracle Cards, Runes, a Pendulum and Shaman Stones upon request. Joyce uses Andara Crystals when working within the healing arena. Her most powerful gifts center around directing energy for healing. Her gifts literally showed up overnight following a traumatic event. Shocking as they were to discover, it was even more unsettling at the time because she was an architect and recognized business coach for senior level professionals and executives. You can Read More about Joyce’s experience in waking up by CLICKING HERE. Her accessible and personal teaching style, down-to-earth tips, and centered-living tools, are highly sought after. 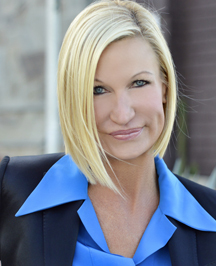 She’s a regular radio show host, blogger, author, and columnist for national magazines. Joyce lives in the San Francisco Bay Area with her two sons and enjoys running, marathons, triathlons and other outdoor activities. Jill M. Jackson has a beautiful gift of connecting soul to soul. As an international Psychic Medium, Jill is clairvoyant, clairaudient, clairsentient, and claircognizant. 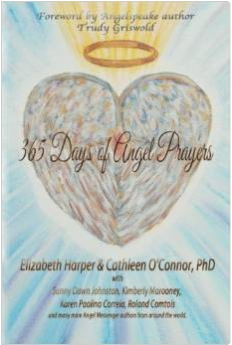 Many people describe her sessions as being amazing, healing and transformational! Even though Jill is a natural born Psychic Medium, she considers it a privilege to continue honing her skills through training and healing modalities. 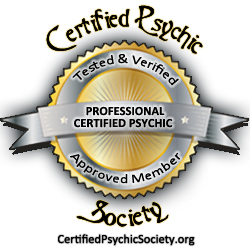 Jill has studied advanced Mediumship with John Holland and Janet Nohavec. She is a Reiki Master, certified in past life regression, trained in tarot as well as animal communication. As a Women 4 Women Radio host, Jill connects with listeners offering guidance, insight, and free readings. You can listen to Jill on the third Tuesday of every month @ 8:00 EST on “Shay Parker’s Best of the Best”. As a way of giving back, Jill participates in missing person cases and cold case investigations. Jill is also a skilled Spiritual Teacher and has been described by former students as gifted, caring, gentle yet supportive, and knowledgeable in all subject areas taught. 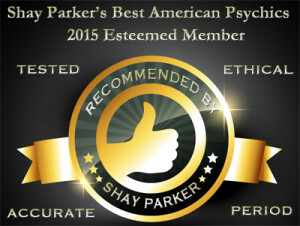 2014 Psychic of the Year, 2015 Social Activism Award Winner and as Seen on CBS Television, HLN on CNN and FOX, Certified by World Renowned Master Psychic Lisa Williams as an Advanced Medium and Advanced Psychic, Tested as legitimate by Shay Parker’s Best American Psychics, Evidential Psychic Medium Jennifer Shaffer Sees, Hears, and Feels those Spirits who have Crossed Over.